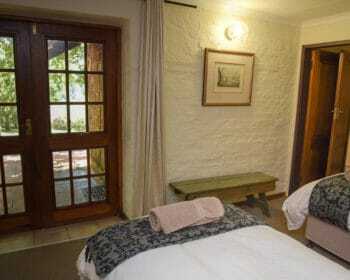 Walkersons Canyon Cottage is one of the original houses built on the estate. 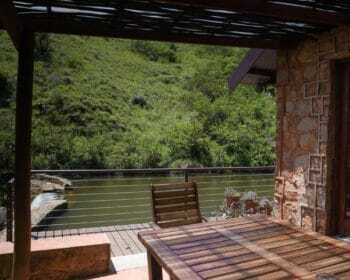 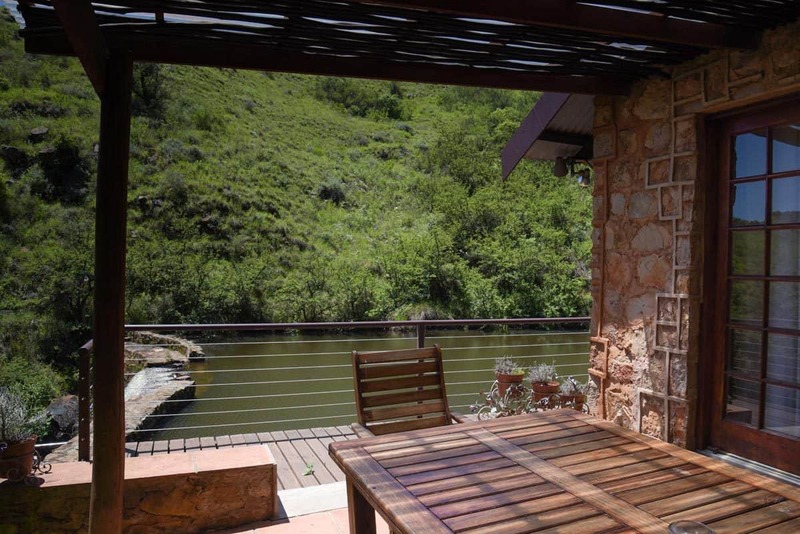 This homely “fisherman’s cottage” is nestled in a secluded gorge, overlooking some of the best scenery in the area. 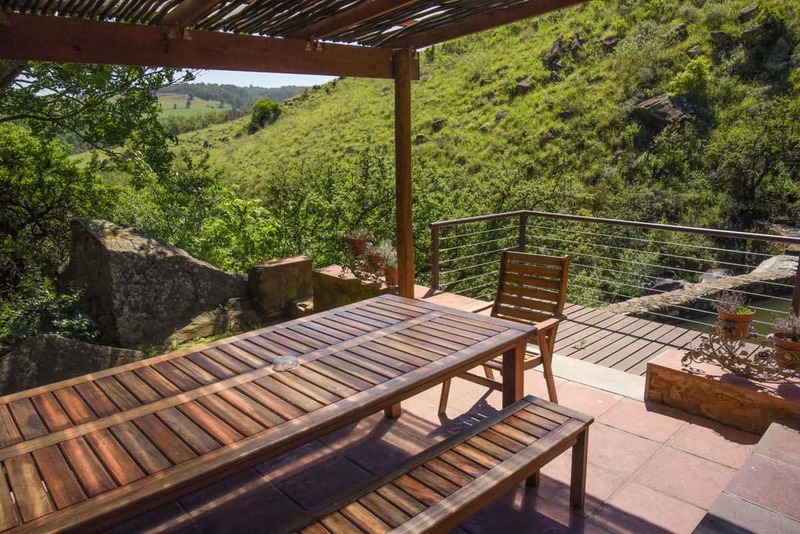 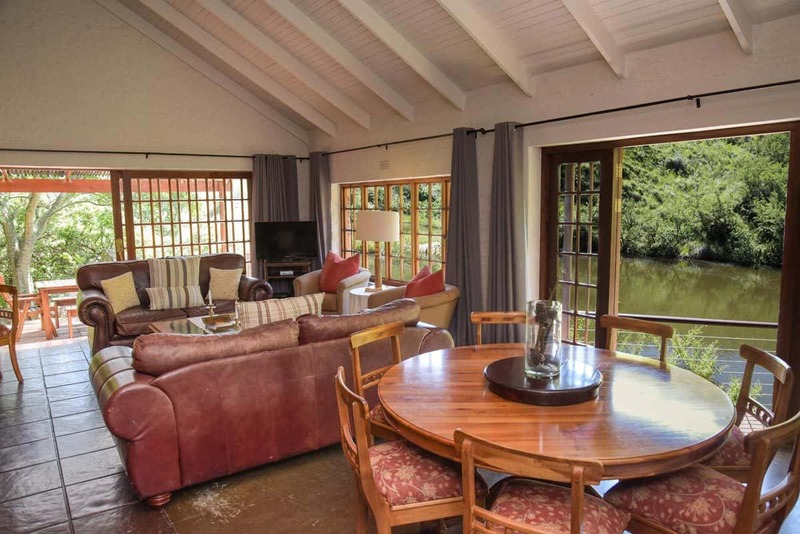 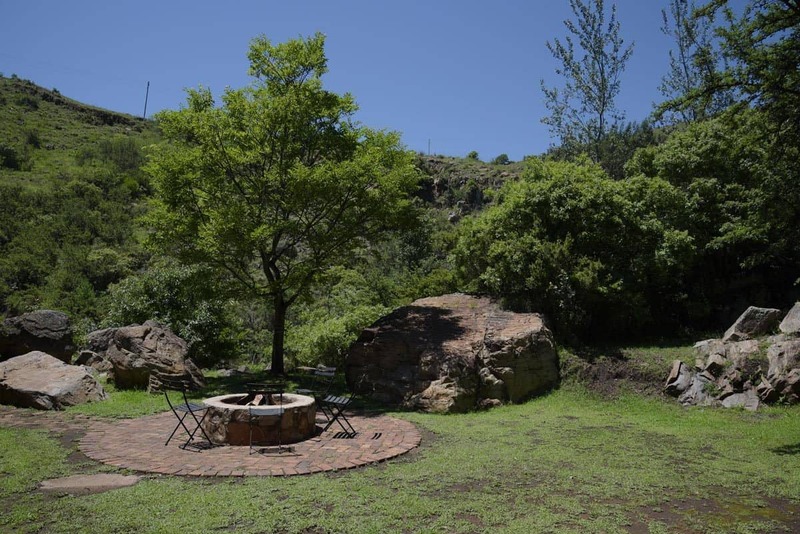 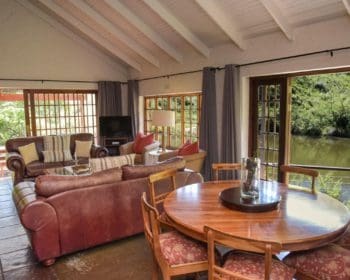 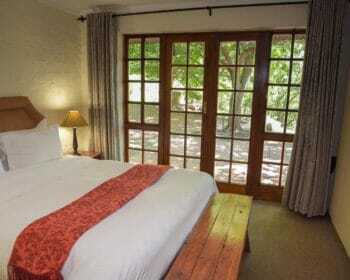 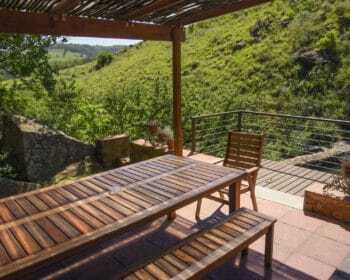 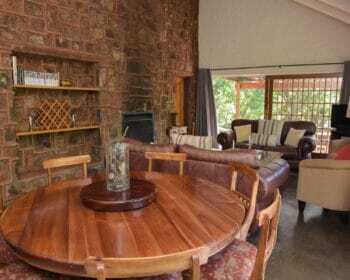 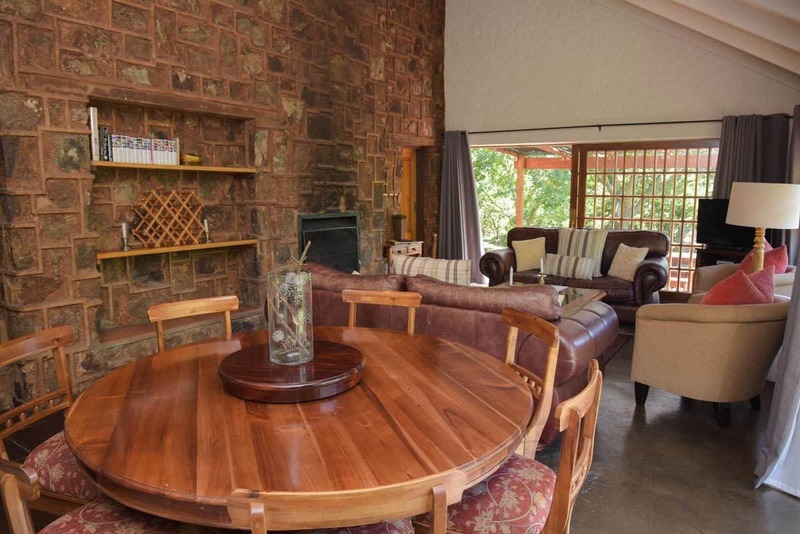 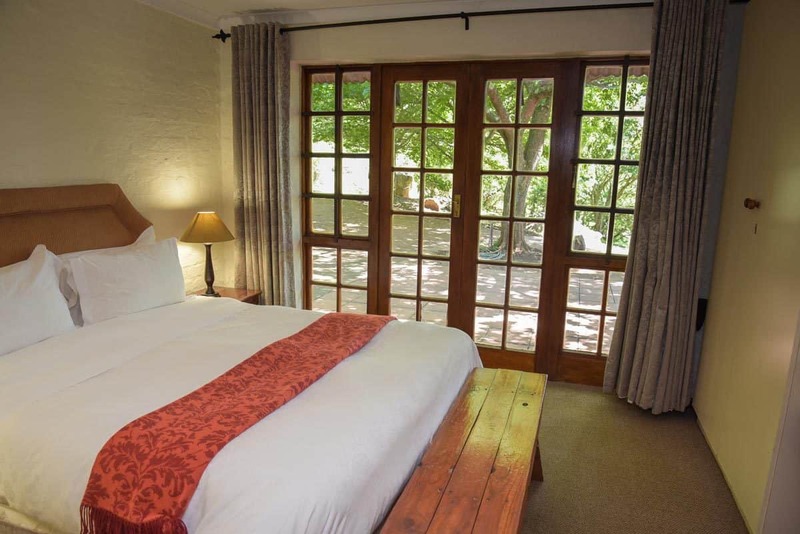 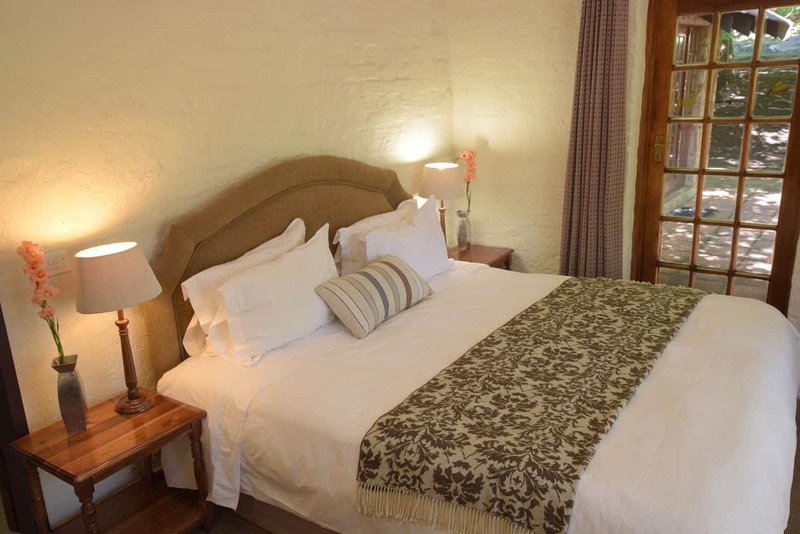 With a large fireplace in its comfy lounge, fully equipped kitchen and braai area, this is a perfect family getaway. 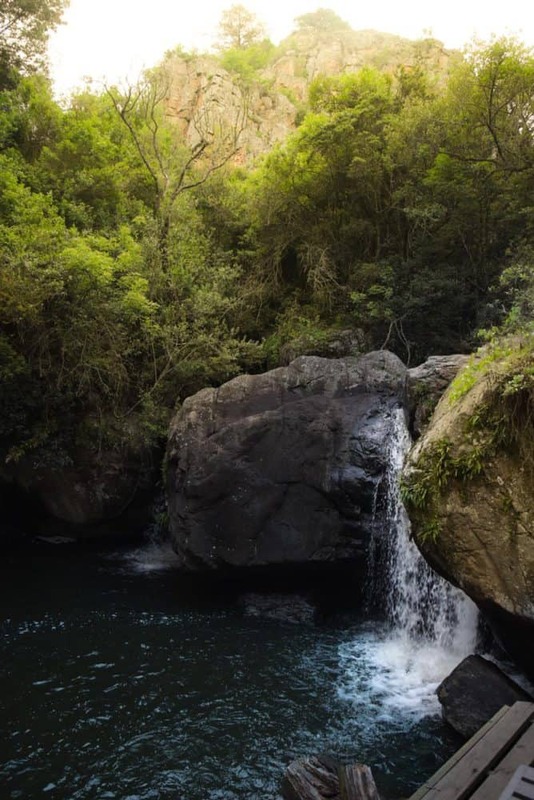 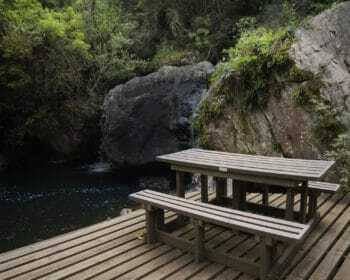 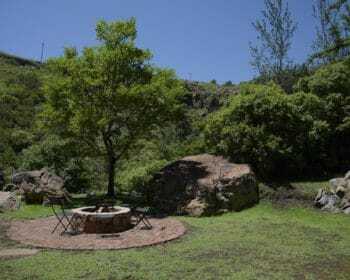 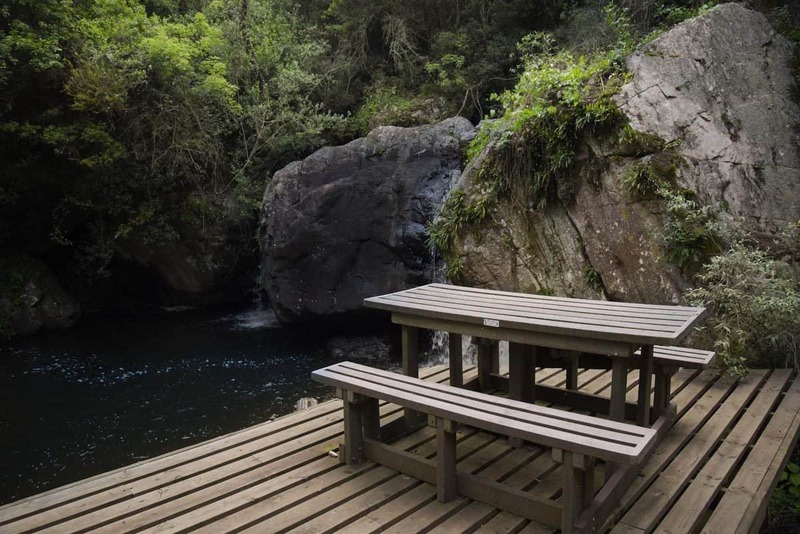 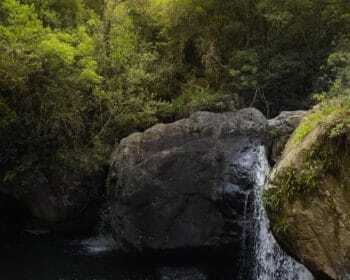 Canyon Cottage is unique in that it has it’s very own private picnic spot which is a short walk away … only for use by Canyon residents! 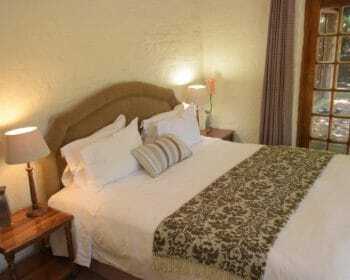 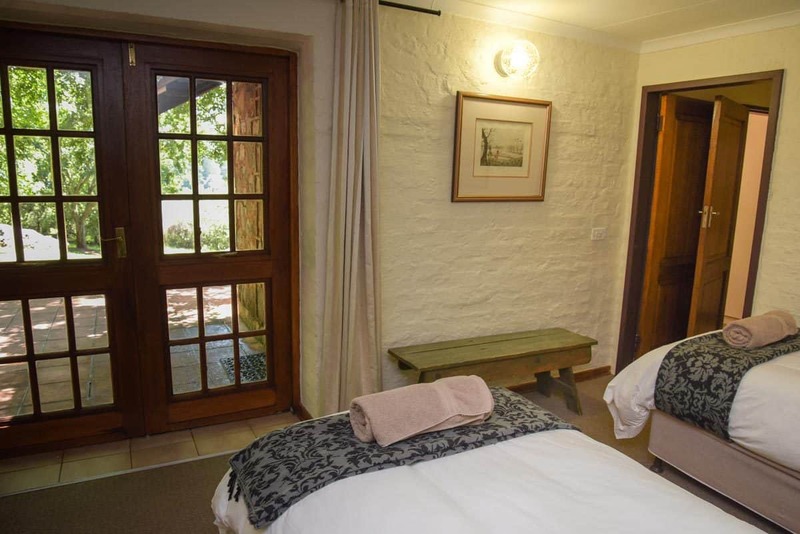 The cottages are equipped with linen and towels, and guests are free to make use of the nearby Spa at Walkerson’s, as well as their gym facilities, bar and Terrace Restaurant.